I gave this a 6. It speaks to me more, as to what it is? 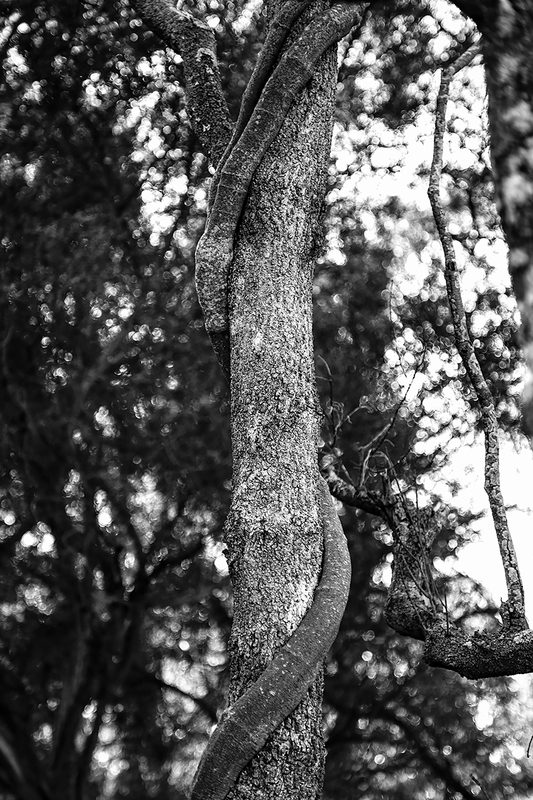 My imagination was like, is that part of a tree limb?, who, how did it grow to do that?, why did it grow to do that?, is it a snake?, is it a very long tail of some animal? My only other thought was I wonder what that would look like in colour? Maybe doing a black and white image underlay then bringing out the original colours a little more (so a little more desat) but having the snaky vine tree monster in full colour. Proudly hosted by Sargasso Networks. Current Server Time: 04/20/2019 12:14:33 AM EDT.